Is today, so three cheers! Congratulations. The first of many more. Congratulations Hew, excellent information, some very interesting posts. My favorite canary site. Great pictures of out standing birds . 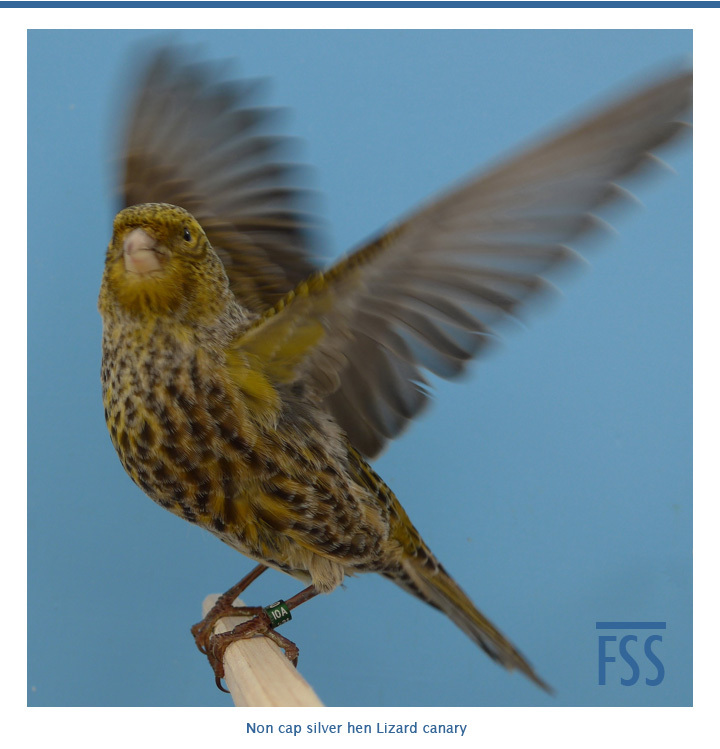 The most interesting research and article on the lizard , a canary I have never bred even though I have be at it for thirty five years . Thanks for the work, congratulations on you first year. Bedankt Ronald, and thanks to all the other people who have sent kind messages.